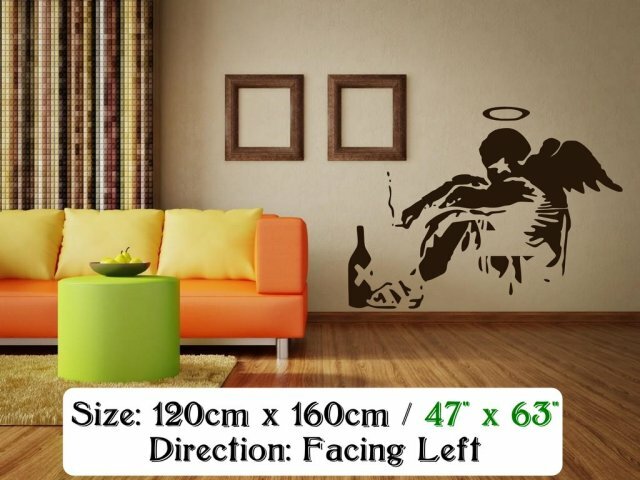 Stunning 120cm by 160cm version! 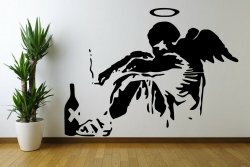 Hopeless angel sitting on the ground smoking a cigarette and holding a bottle of alcohol. 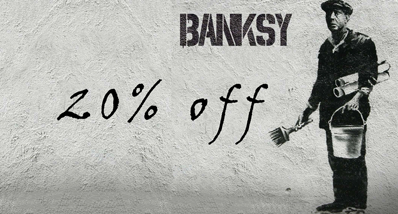 Loved by Banksy contrast became once an anti-religious statement, but Banksy was merely demonstrating that even the best people sometimes get down on their luck and fall from grace. Whether thinking deeper meaning or just the stencil as such this wall art creates a sceen upon a wall. 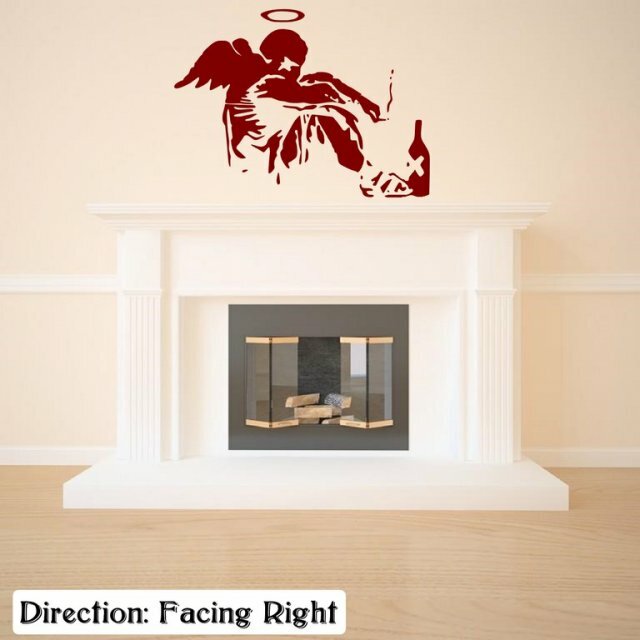 Ideal for bedrooms or for modern living room this artistic wall sticker will be a show stopper. 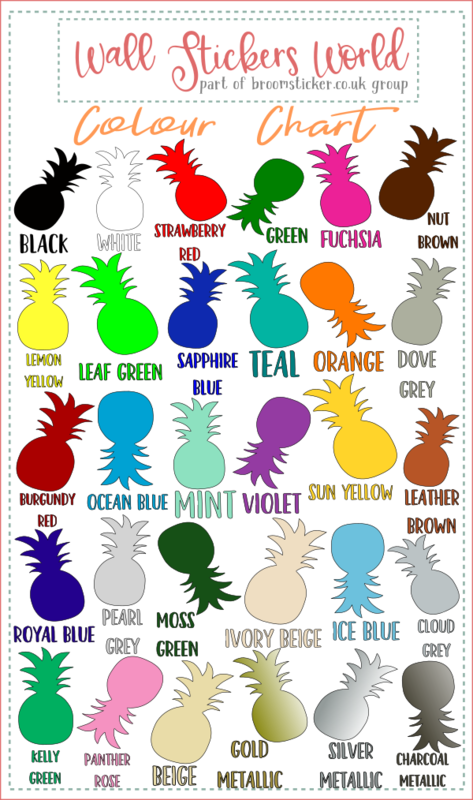 To suit your decorating needs you can order this design to be facing left or right and match the colour by choosing it from our palette.